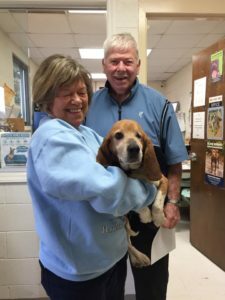 Jackson found his new furever family! Thank you for adopting Jackson from APS Caswell. Wishing you and Jackson happy times making new memories.